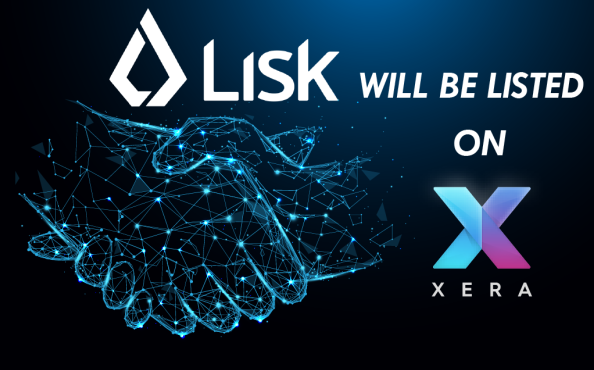 We are excited to share the fantastic news that we have finalized the listing of LISK on our Exchange! Lisk is a Blockchain application platform, established in early 2016. Based on its own Blockchain network and token LSK, Lisk enables developers to create, distribute and manage decentralized Blockchain applications by deploying their own side-chain linked to the Lisk network, including a custom token. Thanks to the flexibility of side-chains, developers can implement and customize their Blockchain applications entirely. We’ve made the process of registering and buying tokens simple. 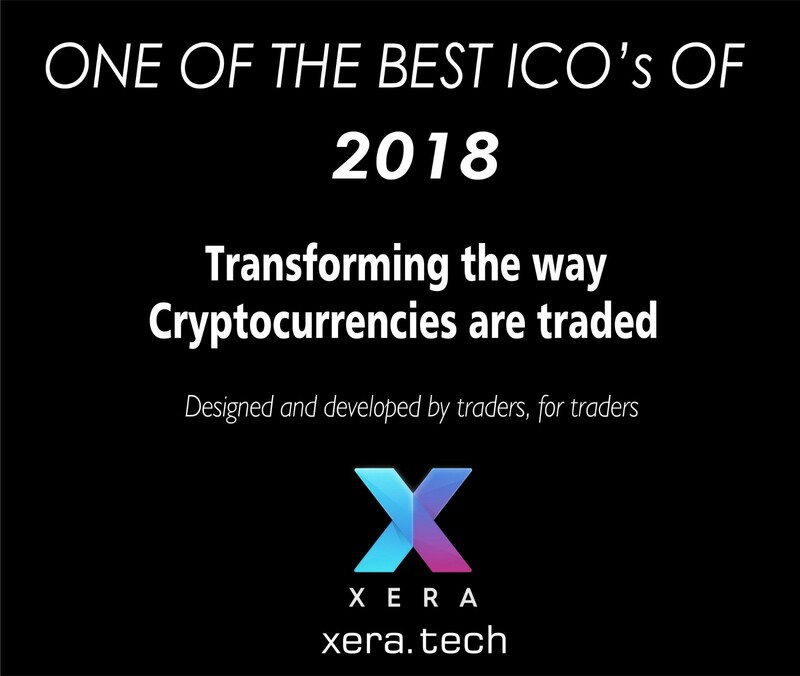 from our website https://www.xera.tech/ just click the ‘Buy XERA’ link and fill in some details on the screen. 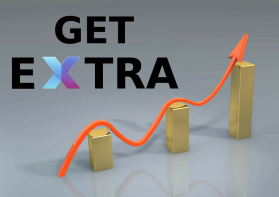 Why not refer a friend and earn extra! Simply click on the ‘Refer a friend’ link found at the top of your personal account dashboard to find out the details. If you haven't already, then come and join us on Telegram and other social media — see the links below. 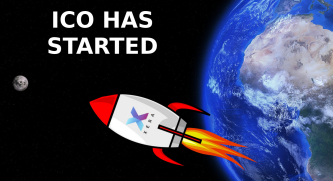 We are building an exchange like never before.